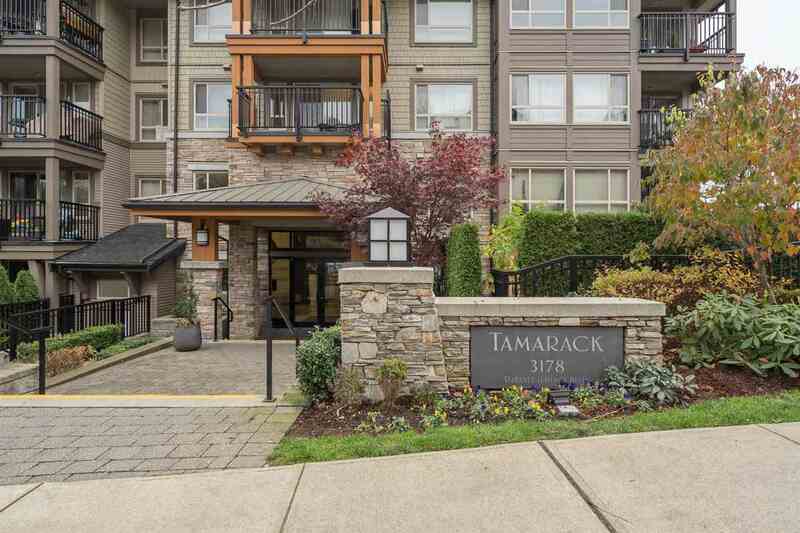 I have listed a new property at 7841 211B ST in Langley. BEAUTIUL TWO STORY WITH MEDIA/RECRM & POWDER BATH PLUS TWO BED. LEGAL SUITE IN BASEMENT!!. 4 bed. up OR 3 bed & loft. Den on main. Features include, engineered hardwood, kitchen w/SS appl., island & granite, 9' ceilings, 2x6 framing, R/I air conditioning, det'd double garage & extra parking pad off lane access! Fully fenced & landscaped. All appls in main & suite are included 2" blinds & screens throughout, B/I vacuum at this affordable price. 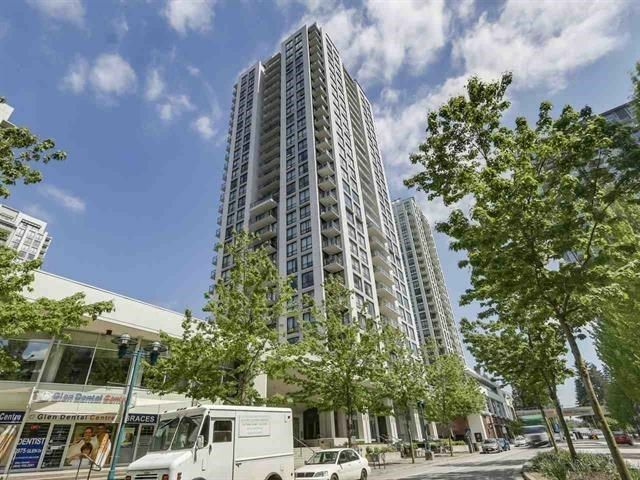 Ideally located in Yorkson, near schools, shopping, & transit! GST not included in price. With the suite income & the low mortgage rates available now you can live at the cost of a town home, Ready for occupance! !